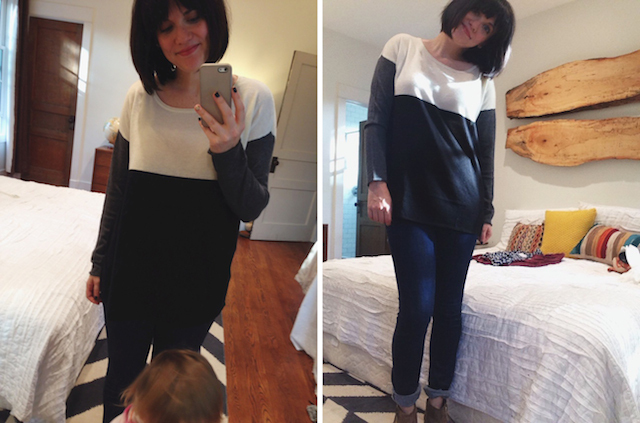 I got my first stitch fix postpartum a couple weeks back. I kept the sweater and the cardigan and have already worn them both a good bit. I wish I had found the time to post these before I had to send my fix back... cause I'm kicking myself for not keeping that vest! I'm thinking maybe y'all could have talked me into keeping it? 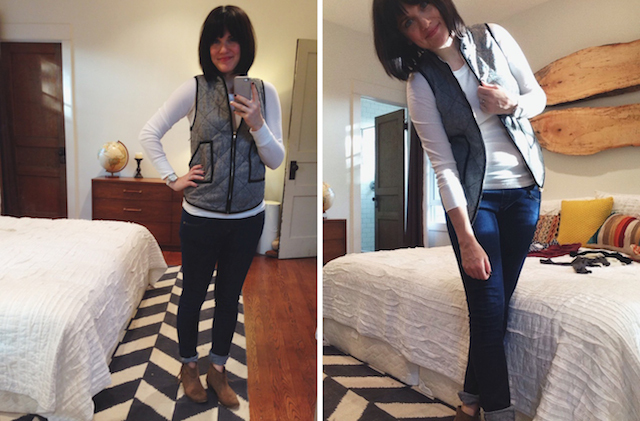 And I really don't know why I didn't - my stylist sent me the exact vest from one of my pins on my fall/winter style board on pinterest. 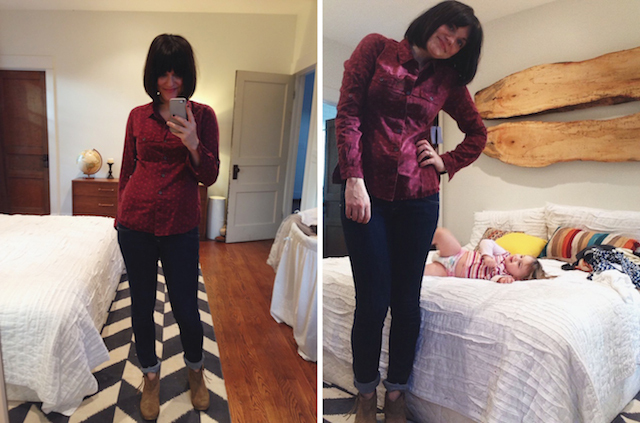 A note about these photos... all selfies w/ my favorite photo bomber - a half dressed M. I used the timercam app for all the photos on the right that Lindsay of Hello Hue introduced me to in her new(ish) Instagram series. I love her IG feed (@lindsay_hellohue) and am so thankful that she doesn't keep her skills secret. 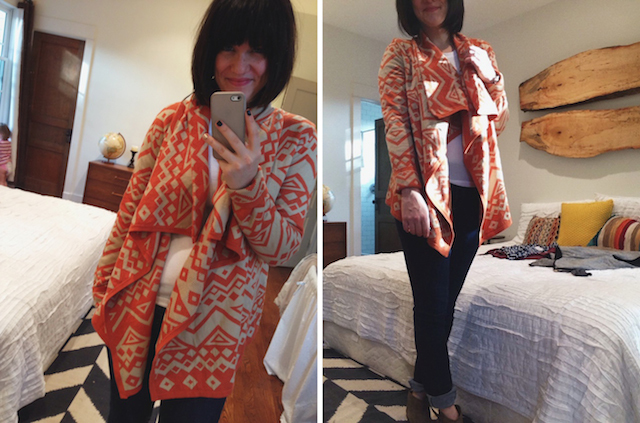 Love the orange cardigan! 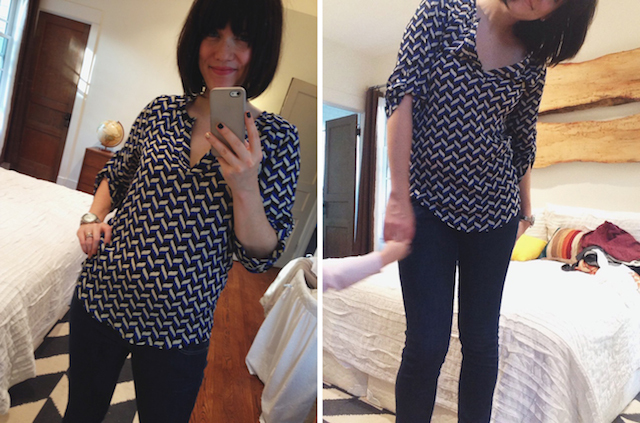 StitchFix is too much fun. Where did you get your bedroom rug? I love it! I absolutely love the vest! 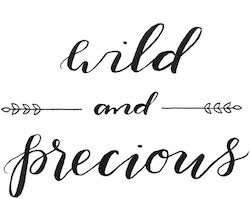 I would love to have that! i know right! Totally should have kept it!! I love M's photobombs! And yay for maternity jeans, wore mine for 8 months with my 1st and I'm sure it will be longer with my 2nd! You look beautiful! love that sweater! so lovely!